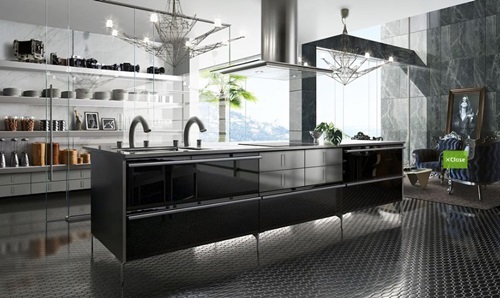 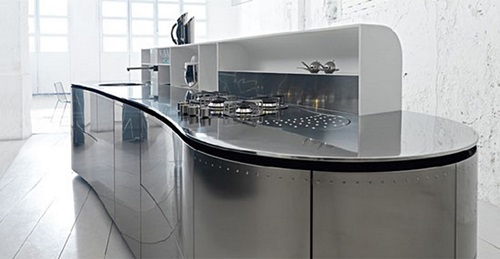 Do you want to create a stylish and fictional look into your modern or traditional kitchen? 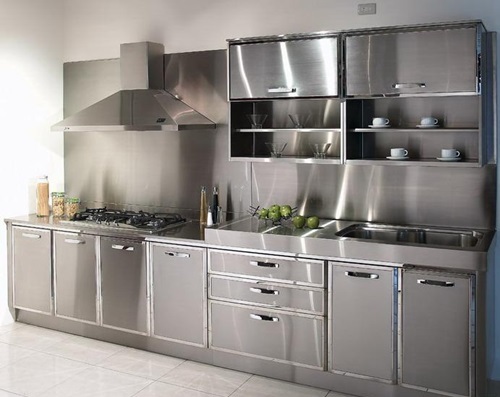 The stainless steel kitchen cabinet will be the best storage space in your cabinet as it has a long lifespan and shining smooth look. 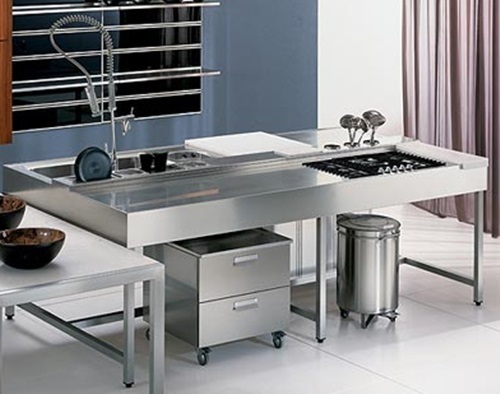 The stainless steel cabinet will be your best choice into your kitchen as it is smooth, flexible, sanitary, easy to maintain and clean, stylish, and elegant cabinet. 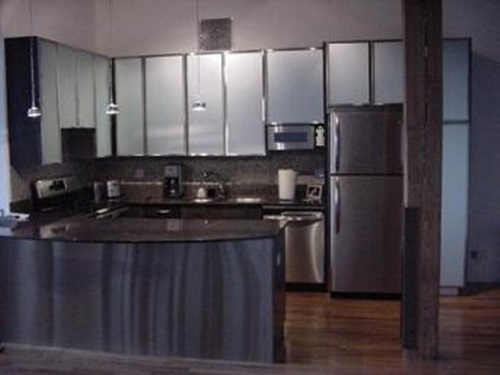 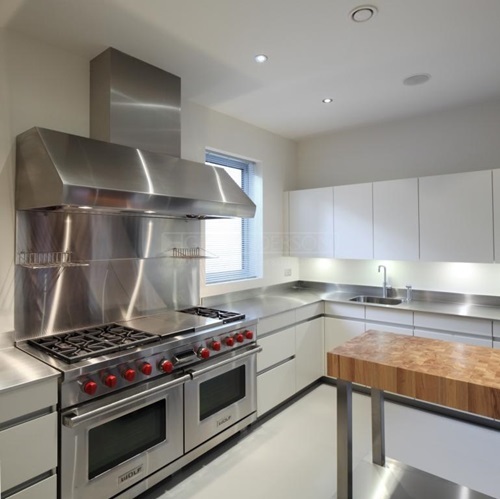 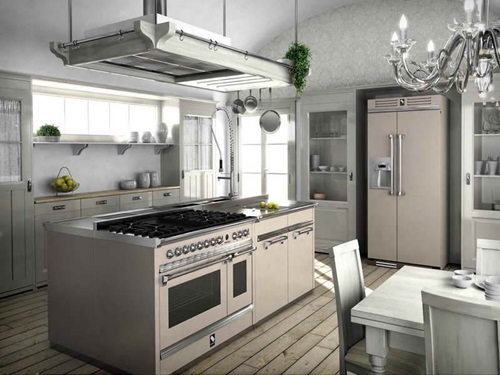 You can find stainless steel kitchen cabinets with wooden accents to match your traditional design and cabinets with metal or glass accents to give your modern kitchen a sophisticated look. 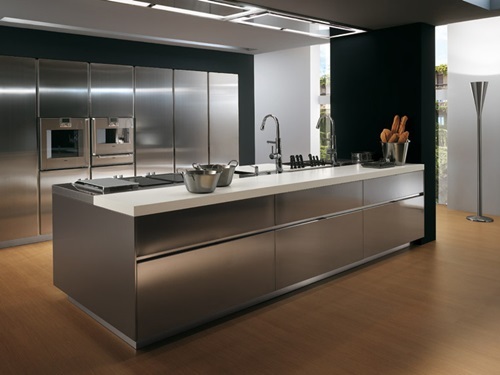 Such a cabinet will not corrode or rust because of the dampness into your kitchen; so, you will not be in need to change them regularly. 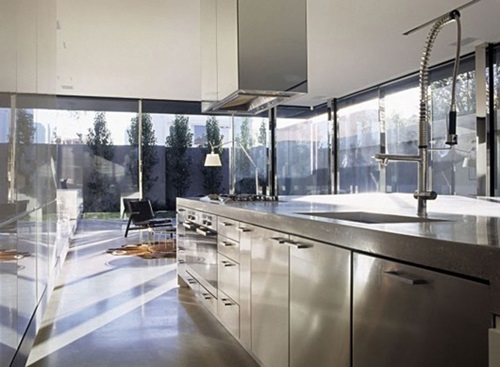 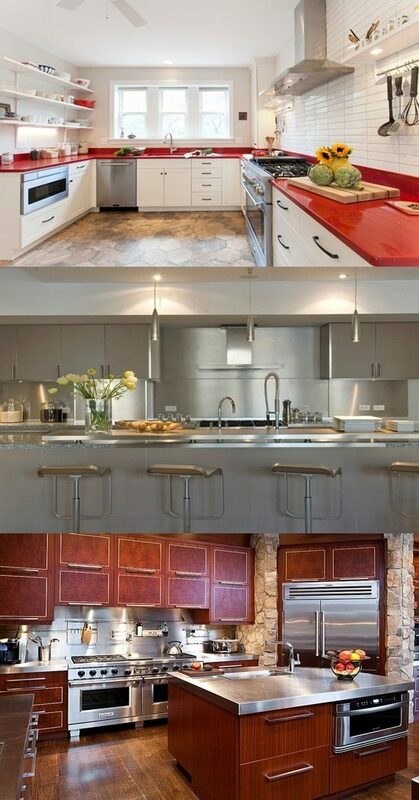 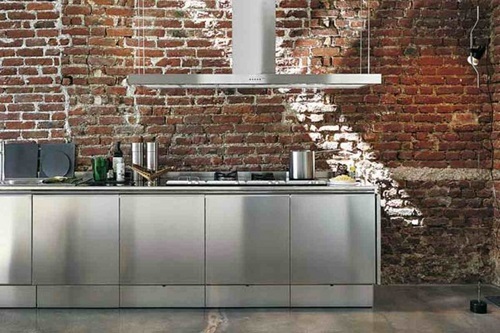 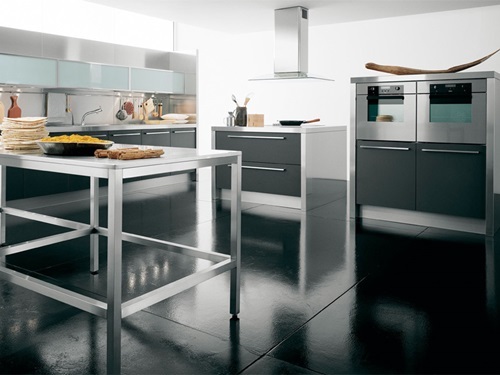 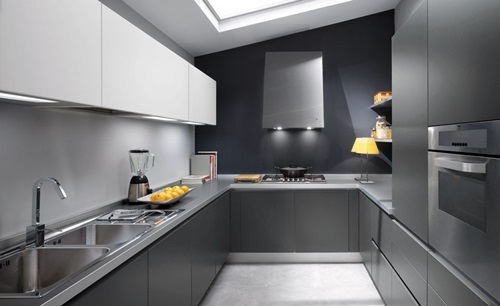 Even if you need to change the decoration of your kitchen, the stainless steel cabinet will match any color. 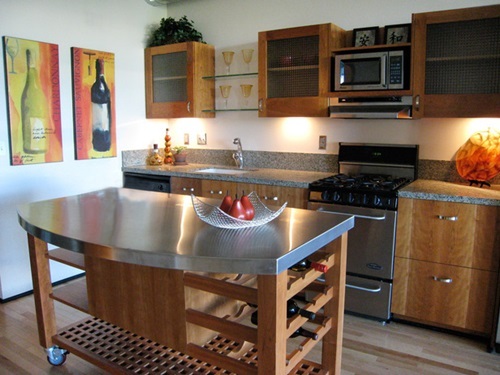 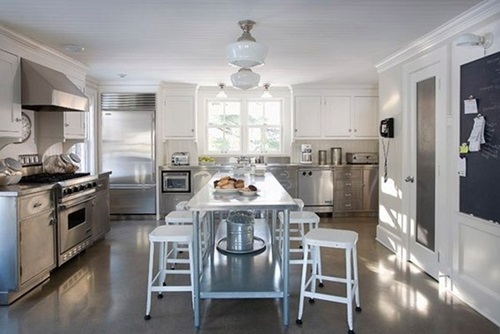 To give your kitchen a modern unified look, you can get matching steel appliances such as a cooktop, a refrigerator, a toaster, and a kettle in addition to the island. 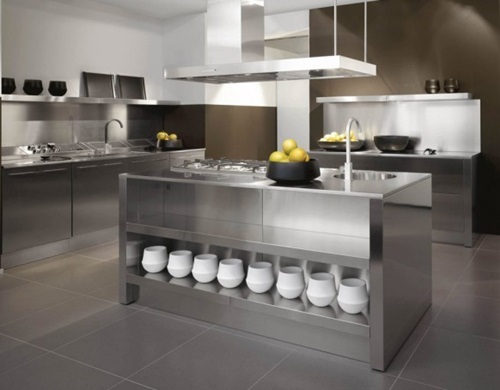 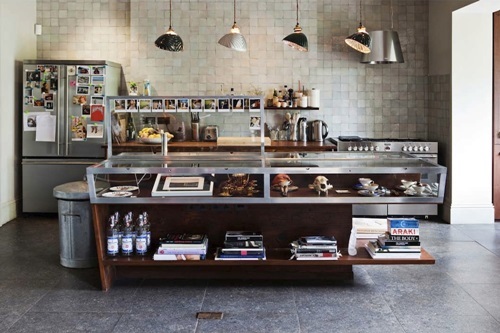 You can customize a stainless steel cabinet to match your everyday usage and to meet the storage need in your kitchen. 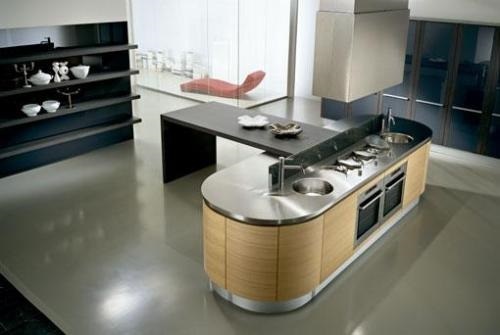 You can use such cabinets in your outdoor kitchen because it will not be affected by the environmental changes. 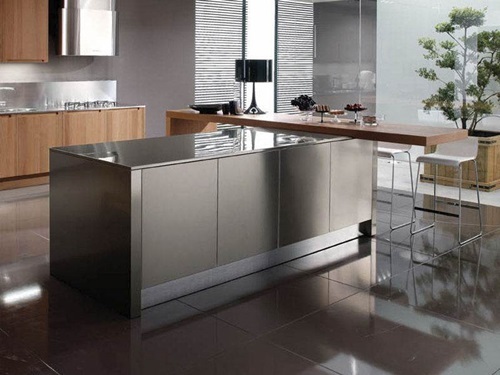 When you decide to purchase a stainless steel cabinet, try to make sure that the box and the hinges are made of pure stainless steel. 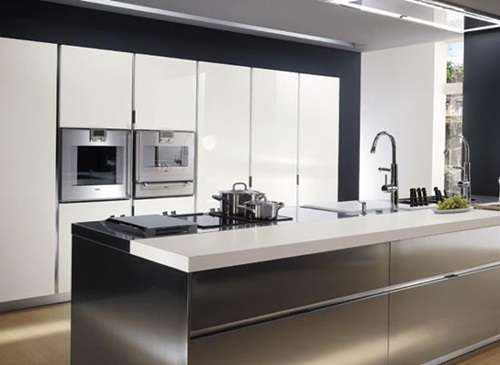 You can make sure of this by opening and closing the door several times to see how easy it is closed and if there is any hollow sound. 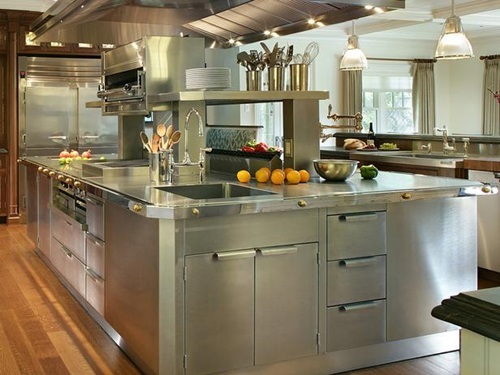 If you have a traditional kitchen, you will need to customize a stainless steel cabinet with authentic wood grain patterns. 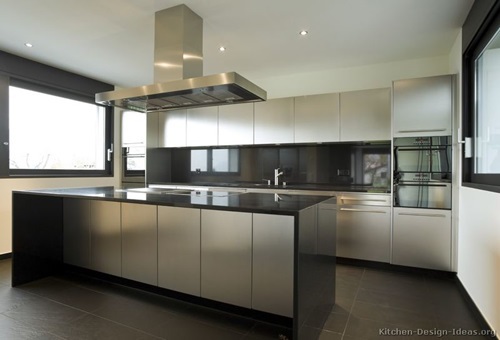 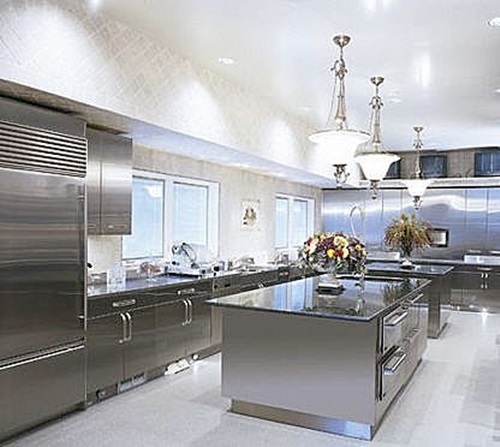 Actually, you will find endless options to the customized stainless steel kitchen cabinets to give your kitchen the sturdy essence and sophisticate look.